Grand Lake is surrounded by Rocky Mountain National Park and is the largest lake in Colorado. This scenic lake has plenty to do for those that want to get out and enjoy the outdoors. Camping, snowmobiling, fishing, hiking, and more are all popular on Grand Lake. 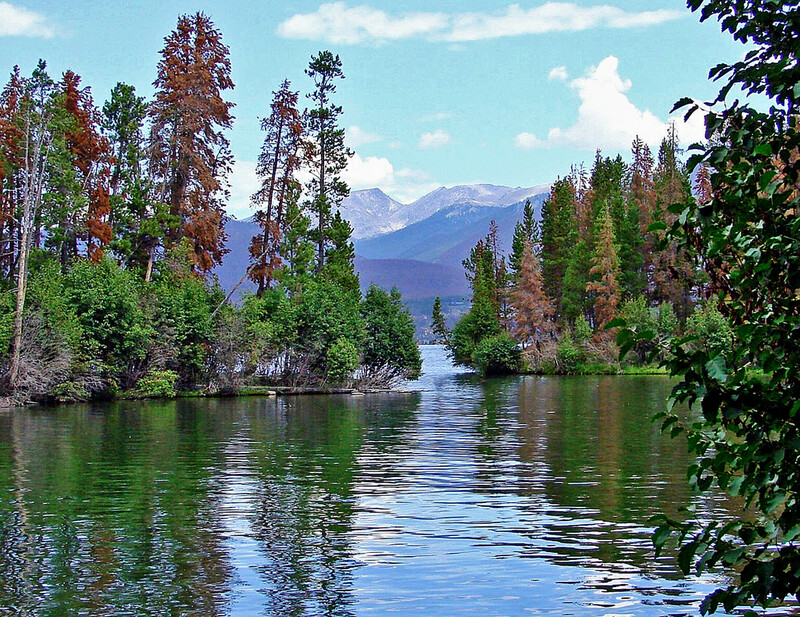 With easy access to Rocky Mountain National Park and all of its beauty, Grand Lake is a wonderful place to visit. Renting a cabin can be a wonderful way to stay and play at Grand Lake and Rocky Mountain National Park. Below are the cabin rentals that we know of on Grand Lake, Colorado.